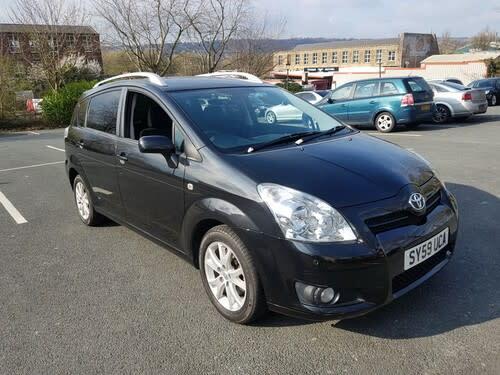 If it's beauty you're after in a family people carrier, look no further. 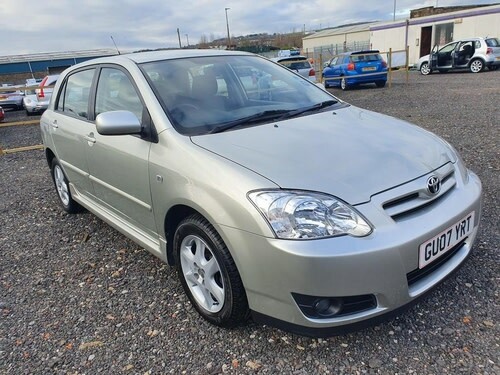 The extremely pretty used Toyota Corolla Verso, which replaced its uglier older brother in 2004, also offers great practicality plus the versatility of seven seats, although the third row is best suited for children. 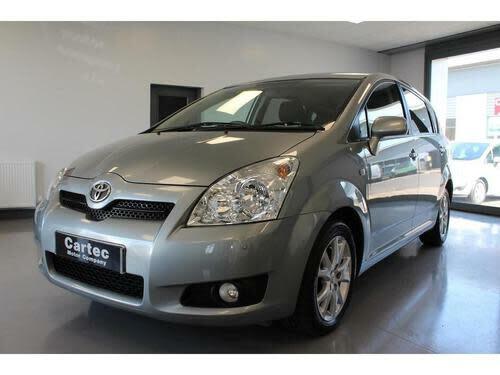 The used Toyota Corolla Verso is a refined and well-constructed model, with five engine options. The two petrols are 1.6-litre and 1.8-litre, the smaller of which works best around town. The larger engine weighs in at 127bhp and achieves 36mpg. For pulling power, the diesels are better, including a 2.2 D-4D with 134bhp, 44mpg and a 0-60 time of 9.1 seconds. Kit is impressive. 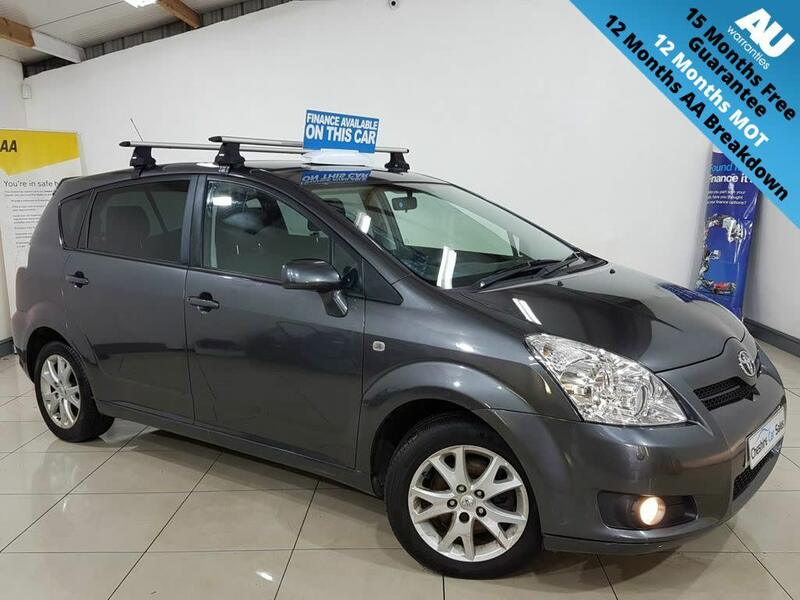 The basic T2 comes with electric front windows, fold-flat seats, leather gearknob, plenty airbags, ABS with electronic brakeforce distribution, air-con and remote double locking. The T3, which became the SR, gives you alloys, heated door mirrors, cruise control and rain-sensing wipers. The T-Spirit adds bigger alloys, roof bars and DVD player.